Von Luftlinien, Flammenbögen & Speedloops — Box with 1 introductory booklet, 1 poster and 3 books (concertina fold); silkscreen, laser, crayon. 21 cm × 14 cm × 5,5 cm. Edition of 5 Ex. The handwriting of people varies. Yet, contrary to widespread belief, it is not a completely personal and individual thing: the writing model acquired at school leaves its traces. 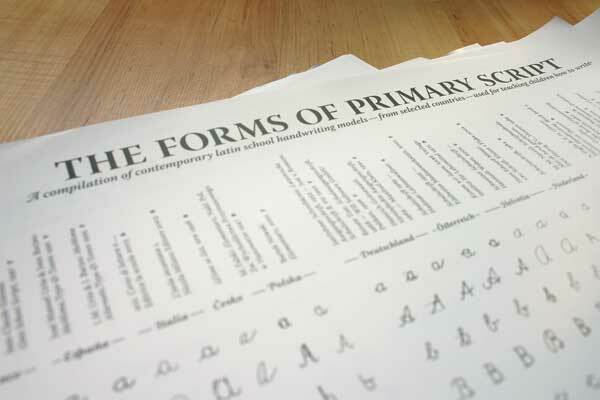 As school is generally organised nationally, one can distinguish handwriting styles from different countries (and periods). In his degree project, Florian Hardwig has researched the forms of school script and the various models that are used for teaching children how to write. The analysis focuses on Latin script and writing models mainly younger than 50 years. It covers examples from Germany, Switzerland, Austria, the Netherlands, Czech Republic, Poland, Norway, Italy, France, the UK, the USA and Australia. 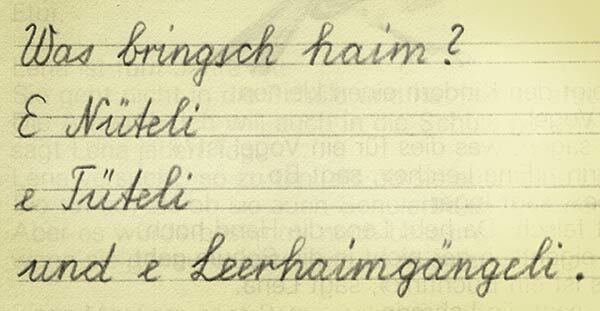 About 20 models of teaching and learning handwriting are presented and compared, including reform approaches by Hans Eduard Meier (‘ABC’, 2002) or Dr. Rosemary Sassoon (‘Sassoon Primary’, 1986). Script is shown as a 4-­dimensional sequence of movement: the trace, the sequence of strokes; the ‘construction’ of the letter. The normative power of primary script and its cultural-historical importance – beyond the classroom – has yet to be recognised in the realm of typography. Schusterfisch (28–30 October 2011, Bauhaus University Weimar) is a conference that brings together typographers and teachers. It is dedicated to the discourse and exchange between the disciplines, in order to improve how letter and text culture (writing, reading, but also typographic production of readable texts) is conveyed in the classroom. There will be lectures and workshops by Friedrich Althausen, Jörg Petri, Ann Bessemans, Albert-Jan Pool, Indra Kupferschmid, Gundel Mattenklott, Eva Maria Kohl, Michael Ritter, Gottfried Pott, Franziska Wilke, Jay Rutherford, Benjamin Dahl, Thomas Heyl, Ulrich Hecker, and me. More information and registration at schusterfisch.de. 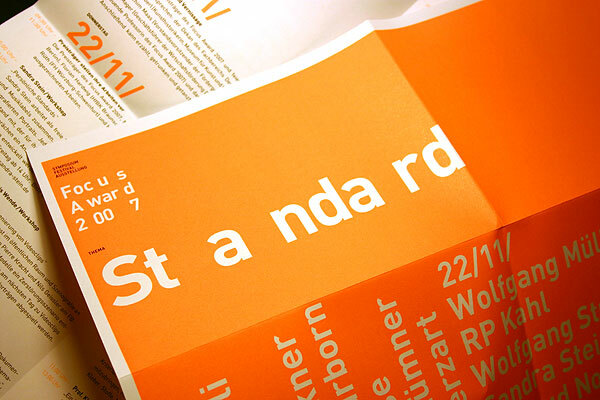 On 21 June 2010, I will give a lecture at TypeTalks in Brno, Czech Republic. TypeTalks is a one-day symposium organized by David Březina and some of his students from the Studio of graphic design, Faculty of Fine Arts, University of Technology, Brno. The programme also features interesting lectures by Tomáš Brousil (‘Tabac’; Suitcase Type Foundry), Veronika Burian (‘Typographic matchmaking’; Type Together), Michael Hochleitner (‘A contemporary view on the relationship of lettering and type’; Typejockeys), Rob Keller (‘Font technology is crazy!’; Mota Italic/YSLTT), and Dan Reynolds (‘The passion of the young, multi-script type designer’; Linotype/TypeOff). My talk will be about the ‘dialects of handwriting’, applied to type design: What makes a letterform feel Italian – or German? I have explored local preferences for shaping (Latin) letters and how these are rooted in the respective handwriting and lettering tradition. How do contemporary type designers and graphic artists make use of these distinctive vernacular forms for script fonts or lettering work? More information and registration at TypeTalks.com. Addendum: for those who couldn’t make it to Brno, there are several write-ups online now, by Dan Reynolds, Michael Hochleitner, Rob Keller, and – in German language – myself. The 02/10 edition of graphic design magazine Novum focuses on ‘Design for Children’. It has a bilingual article (German/English) on my Manuscribe research study, written by Susanne Schaller. For Typographica’s Favorite Typefaces of 2008, I have reviewed Comenia – a type system that has been designed to meet the requirements of school. The superfamily includes Comenia Script by Czech designer Radana Lencová – ‘an up-to-date base handwriting model for abecedarians’. “Von Luftlinien, Flammenbögen & Speedloops” is featured in an exhibition at Bayerisches Nationalmuseum in Munich. Until 30 November 2008. Tue–Sun 10–5, Thu 10–8. Admission is free. 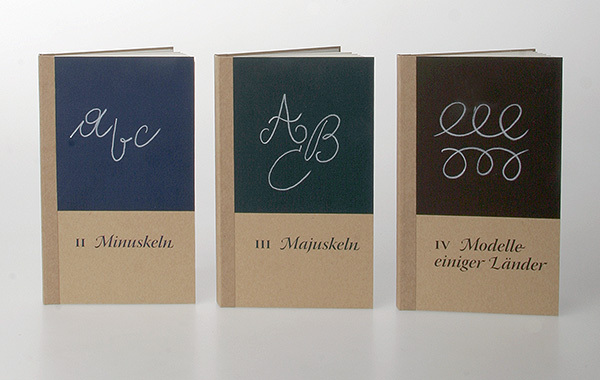 On Saturday, 17 May, I will give a presentation on the ‘Dialects of Handwriting’ at this year’s Tag der Schrift in Zürich, Switzerland. There will also be lectures by Albert-Jan Pool (‘DIN 16, a mechanised script’), Jovica Veljović (‘Characteristics of Cyrillic script’), Christoph Dunst (‘Type is boring’) and Jeroen Klaver (‘Drawing letters’). On the occasion of the Walter Tiemann Prize ceremony, German newspaper Süddeutsche Zeitung has published an article on my project; ‘Die Dialekte der Handschrift’, written by Martin Z. Schröder. I’m very happy to announce that “Von Luftlinien, Flammenbögen & Speedloops” is awarded the Walter Tiemann Prize! The ceremony will be held at Hochschule für Grafik und Buchkunst [Academy of Visual Arts] Leipzig on Thursday, 13 March – on the occasion of the 2008 Leipzig Book Fair. The Walter Tiemann Prize, given every two years by the Society for the Promotion of Printmaking and Book Art at the HGB Leipzig, is an international award to recognise outstanding book design and typography. Following Kaspar Mühlemann (2002), Daniela Mirabella & Rebecca Pfaffhauser (2004) and Matilda Plöjel (2006), this year’s laureate is Florian Hardwig. “Von Luftlinien, Flammenbögen & Speedloops” won the Focus Award 2007. The work was exhibited alongside the other winning entries at FH Dortmund/Faculty of Design. In addition, the Focus symposium (this year’s subject: Standard) brought a number of great lectures and workshops; feat. Klaus Hesse, Eike König, Gertrud Nolte, labor b, Mario Lombardo, Ingo Taubhorn, Olaf Unverzart, Niklaus Troxler and many more. In September 2007 I gave a presentation on the ‘Forms of Primary Script’ at the ATypI conference in Brighton, UK. For the occasion of the ATypI conference, I made a revised version of the poster that accompanied my thesis, “Von Luftlinien, Flammenbögen & Speedloops” [On Air Lines, Flame Bows & Speed Loops] — a more extensive book project about school scripts and the ‘dialects’ of handwriting. The poster was published in an edition of 100 copies. Unfortunately, they are all gone, but I am preparing another edition, once more enhanced! If you are interested in purchasing one, please contact me.